If you are one of the millions of Americans suffering from pain, then you know what a big impact it can be on your life. If you are looking for a non-surgical solution to your pain, Cold Laser Therapy is here for you!!!! 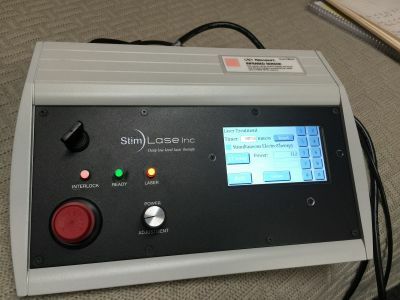 Cold Laser Therapy is a noninvasive treatment that helps heal and rehabilitate injured and damaged tissue without the use of medications, injections, or surgery. Arthritis, Tendinitis, joint pain, knee pain, lower pack, headaches, etc. can all be treated with cold laser therapy.